Pan De Oro Tortilla Chips > Noteworthy > Middletown, CT – NoRA’s First Thursdays! NoRA’s Cupcake out of Middletown, CT is hosting a pop-up market on the first Thursday of every month. The market will feature specialty menus & cocktails from local breweries, restaurateurs, and bakeries. 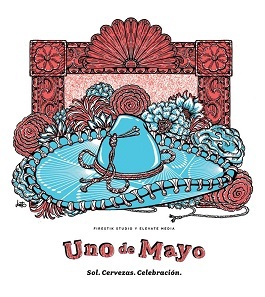 Pan De Oro is happy to be featured in the event event this Thursday, May 1st from 6 – 10 PM.